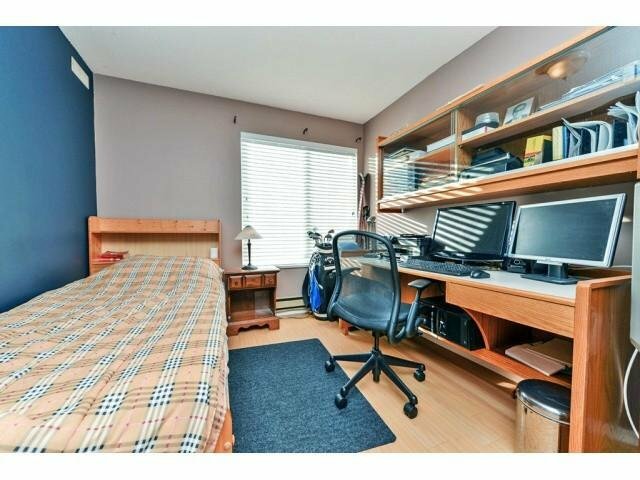 This is the one you have been looking for! 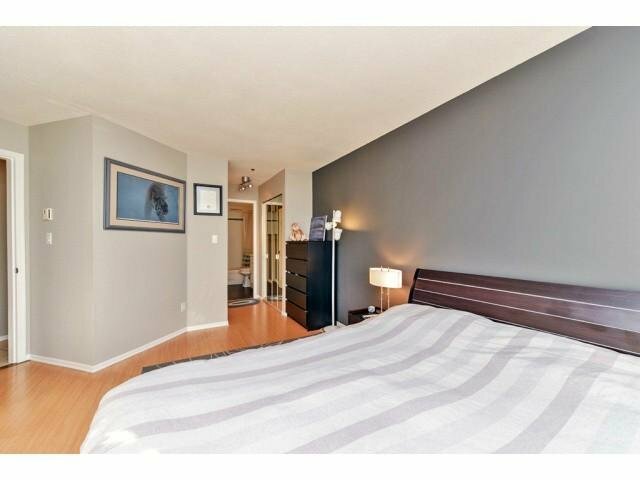 This beautifully renovated condo boasts floor to ceilingrenovations including quartz counter tops, customs kitchen cabinets and stainless steel appliances. 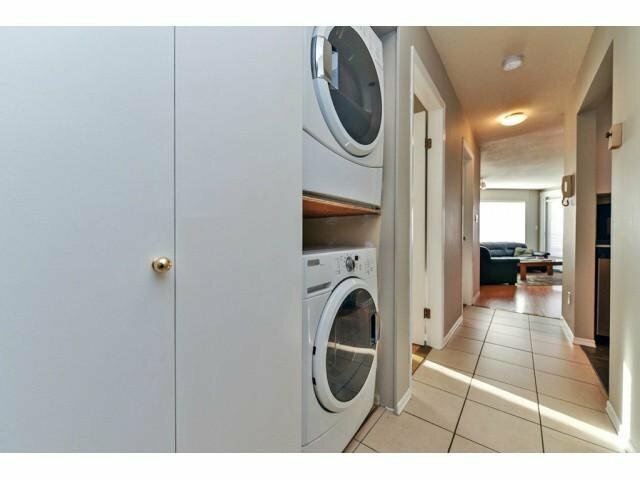 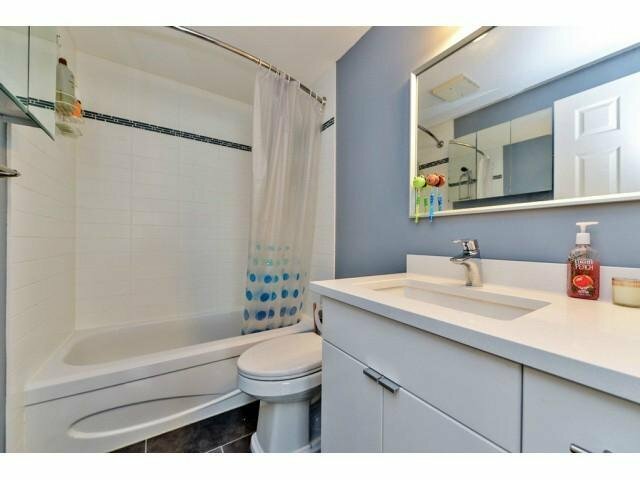 Theupdated bathrooms and flooring finish of this unit perfectly, no more reno's needed this is move in ready.Want to be close to amenities? 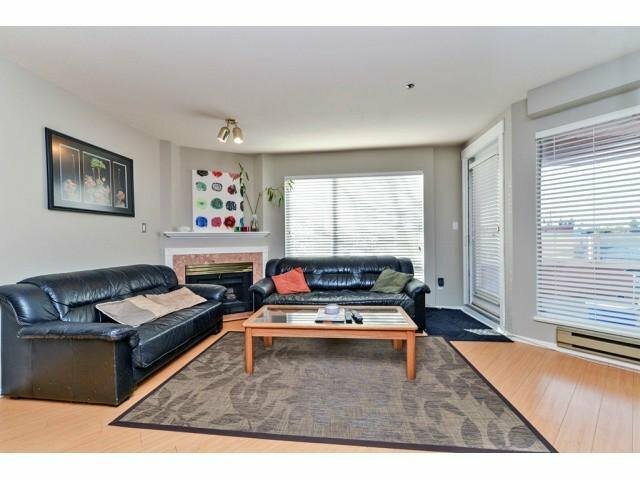 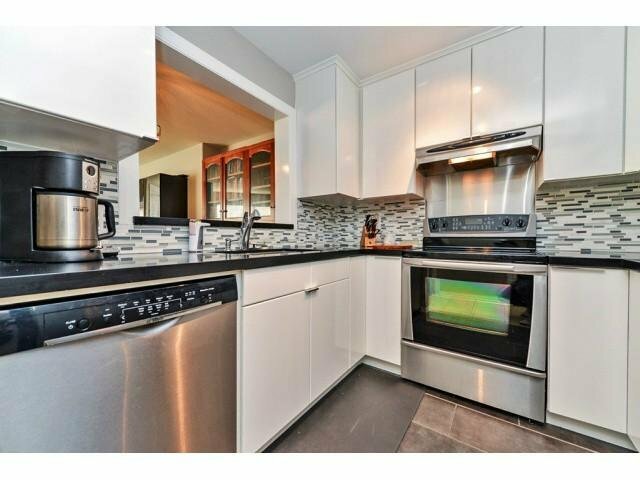 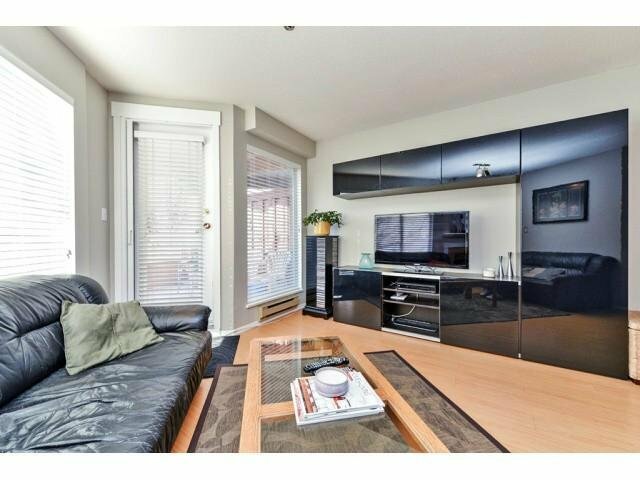 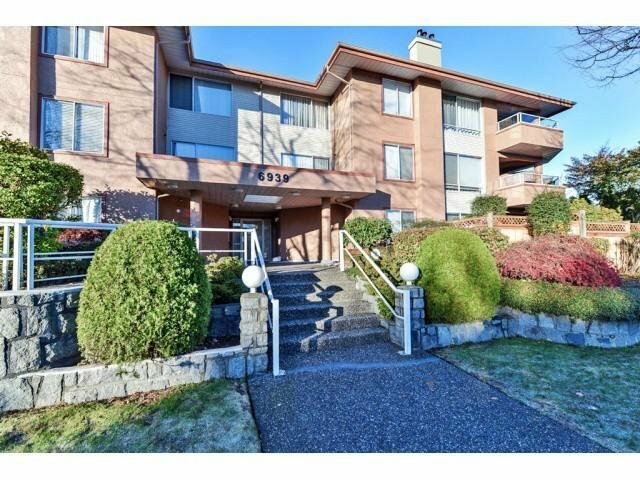 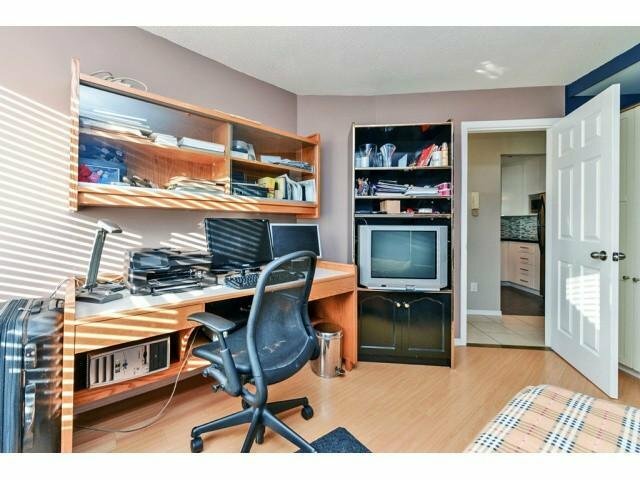 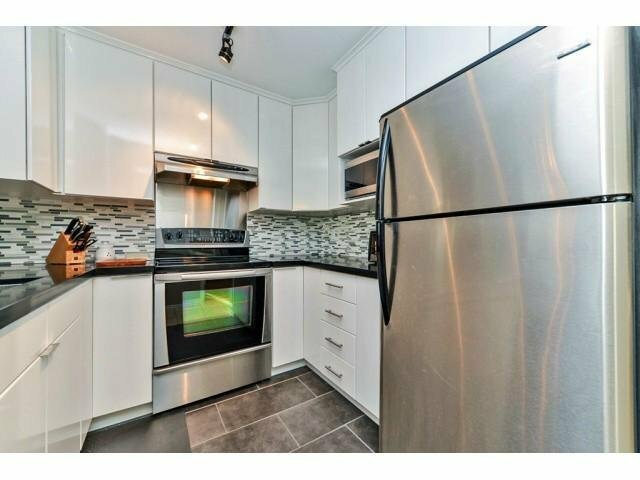 This home is minutes from Metrotown, Restaraunts, Recreational facilities andthe Skytrain. 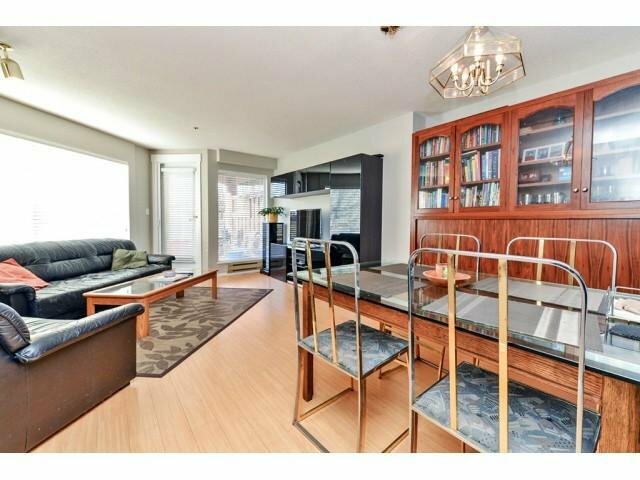 Call quick for your private showing!